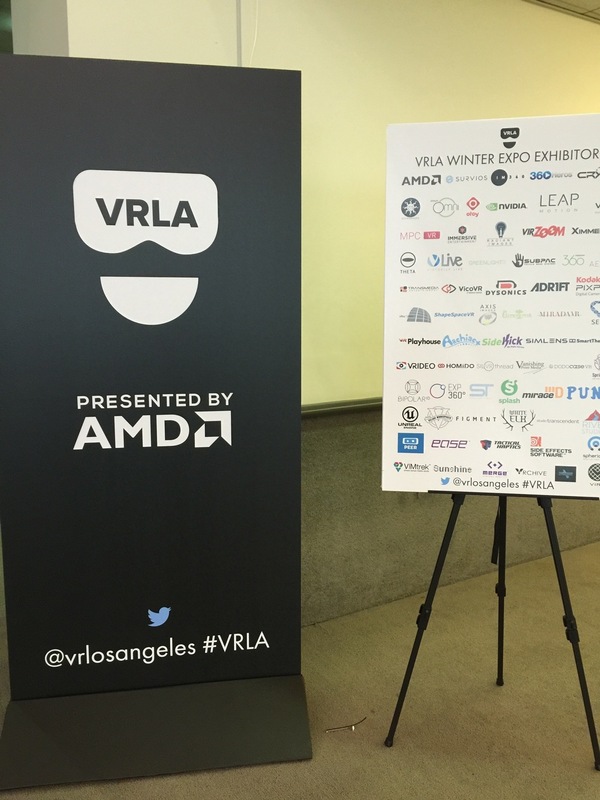 Very productive day trip to Los Angeles Saturday for the VRLA Winter Expo. 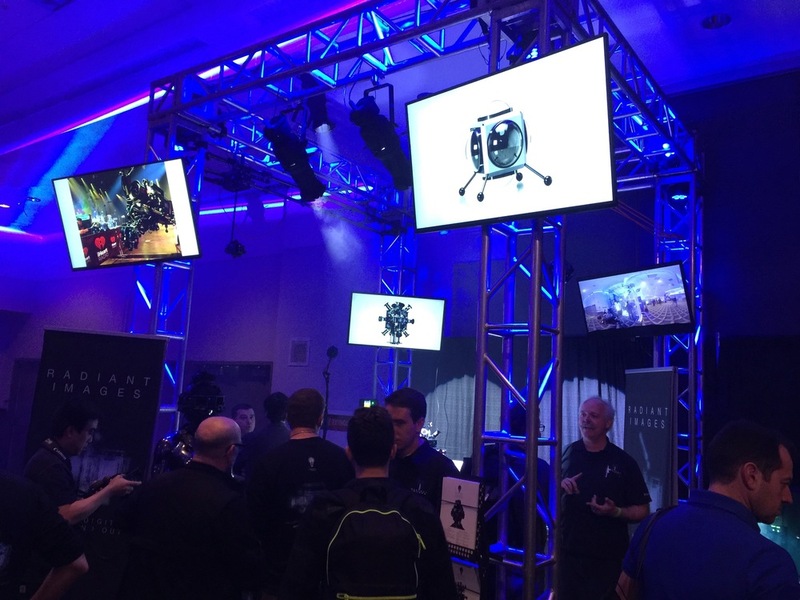 Billed as the world's largest virtual reality expo, the latest in VR and immersive technology was on display. There were also presentations and panels with representatives of leading companies in the industry. 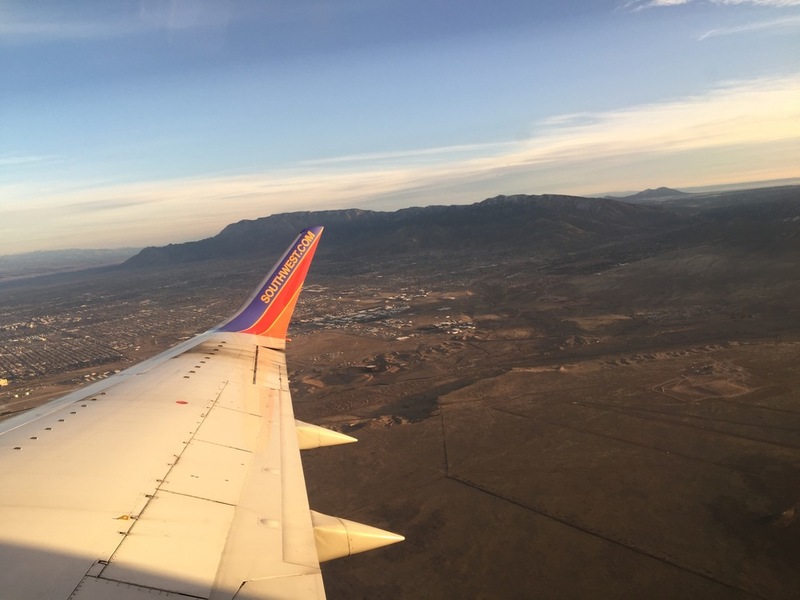 I think the bottom line for me was confirmation that despite tremendous momentum, investment and expectation, this is still a nascent industry. Some of the entrepreneurs I spoke with discussed their products with an acknowledgment that it is an emerging consumer market in which there are unknowns. We are anticipating widespread consumer demand but it has yet to materialize. 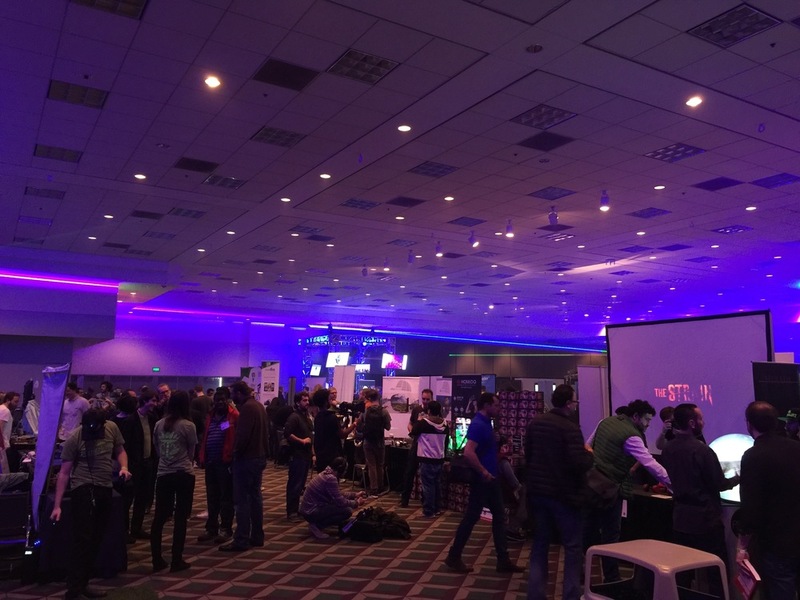 The event was sold out and the VR business trajectory is clear, but the masses have yet to experience immersive VR content. Fortunately, immersive 360 content sells itself. Given a choice of viewing a flat, static image of a place, activity or product, or experiencing it in 360 immersive content, the latter wins every time.